Our employees are our greatest competitive advantage! The Human Resources team helps align business and people strategies with culture to maximize operational efficiency, mitigate risk and build a high performance culture. 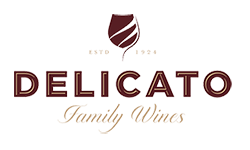 This allows Delicato to maintain its competitive edge to help attract, develop, and retain top talent. Our Human Resources Business Partners help align people and culture to business objectives. They serve as strategic consultants to management on human resource related issues while also providing guidance to employees on a variety of topics. 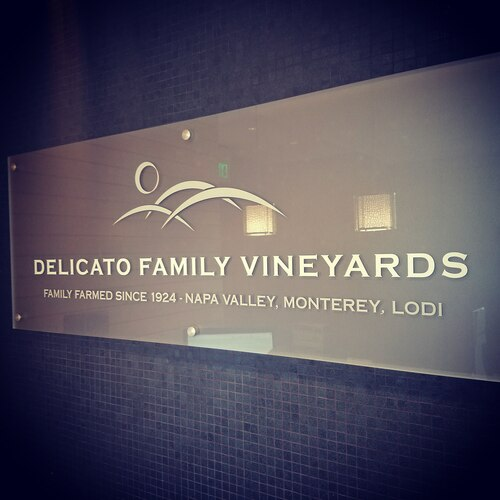 Our Talent Acquisition Team works diligently to identify the best people to work at Delicato Family Wines. It's not just about having the skills and right tools for the job, it's also about the passion that drives someone. 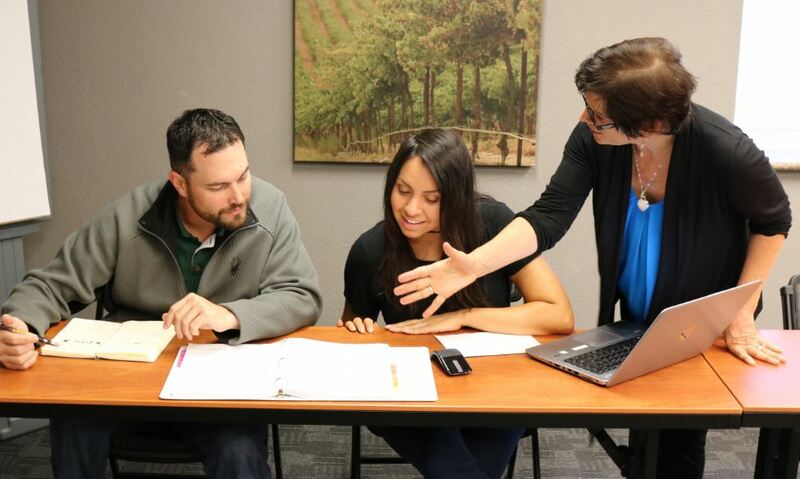 Finding the right person to compliment our culture, values, and passion is paramount to the success of our wineries. The Total Rewards Team is committed to supporting the Company's High Performance Culture by developing and implementing compensation and benefit programs that align with our business strategies and provide value to our employees. Total Rewards focuses on providing innovative solutions, tools, and resources to help employees manage company and personal business in real-time using accurate and actionable data. 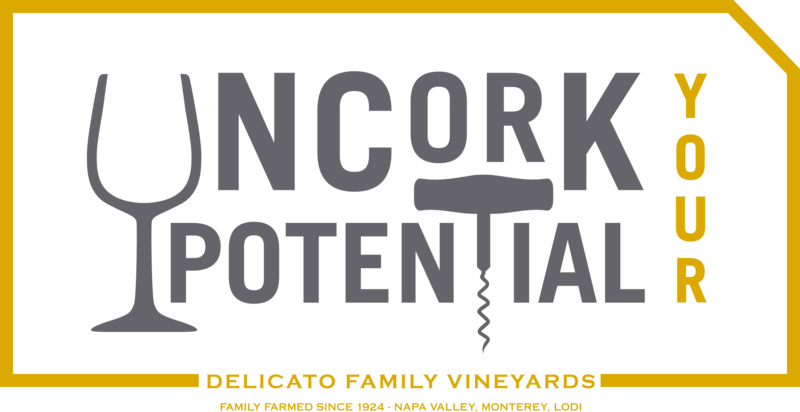 The 5 most recent jobs posted by Delicato Family Wines are listed below for your convenience.